Charron Ungar. Photo by Ewan Photo Video. Most management consultants, business schools and MBA programs differ slightly but they all agree on the makings of a contemporary CEO: vision, leadership, strategic thinking and risk management. Equally important are the other business intangibles, like enthusiasm, passion, market feel, people skills and a sixth sense. 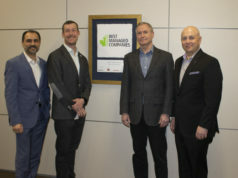 Some CEOs are “naturals.” That was the Calgary business reaction consensus last month, when the Homes by Avi Group of Companies – Homes by Avi (Canada), Avi Homes (Texas) and Avi Urban – announced that Calgary-based Charron Ungar, previously president of Avi Urban, the multi-family division, had been appointed the company’s CEO. 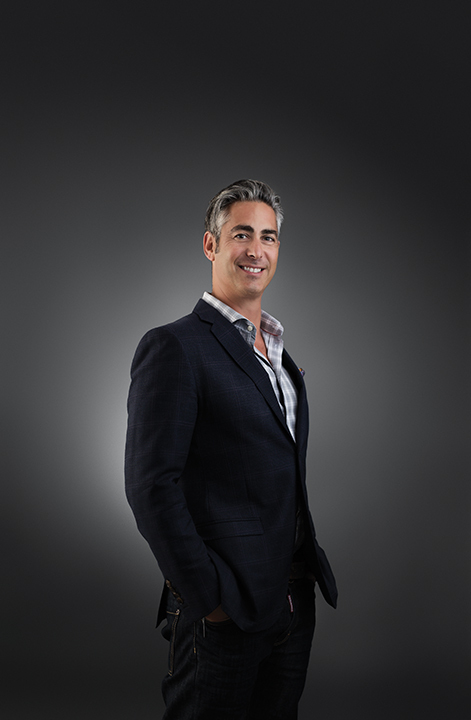 Ungar is a high-energy CEO, who chuckles about “enjoying outdoorsy things, motorcycles and working on my bourbon-based education,” and is professionally and privately positive about the uniqueness of the Calgary market. “For the past 15 years, our housing product has been getting smaller as we grapple with ways to keep new homes affordable,” he says. “This is across the board, from single-family to town houses to apartments. The trend now has shifted to larger, higher-value homes at great prices. Ungar concedes – and enjoys – the constantly changing dynamics of building new homes. In the Calgary market, business aspects like consumer trends, the millennial factor and the rebounding economy impact business strategy. “Our focus will be the continued process of greater efficiency and effectiveness in bringing the wide variety of our housing product to market. “We are a highly-innovative design leader. Over the past few years, there has been a major shift in the type of housing product coming online. A considerable transition from compact designs that are able to keep the price affordable in a heated market to larger higher-value homes reminiscent of the kinds of home sizes we were building a decade ago. Next articleBlack Forest Wood Co.